CT Tag featuring the amazing art of Mélanie Delon with her new package that released this month at CDO and all of them are so detailed and elegant in the emotions that the artist is trying to portray. 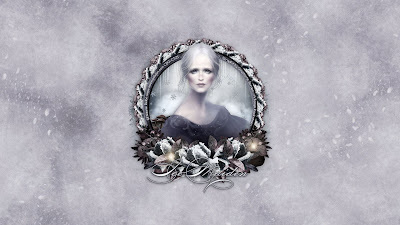 I chose to use the one with a bit of an Ice Maiden theme - the cold and dark of a serene winter's night, not much movement out there except for the softly falling snow as it lightly dusts the ground. 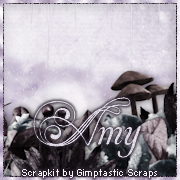 I used with the wonderful matching scrapkit that Amy of Gimptastic Scraps made to match it to perfection. 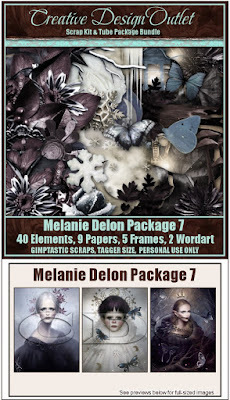 You can purchase this scrapkit and tube bundle here at CDO. 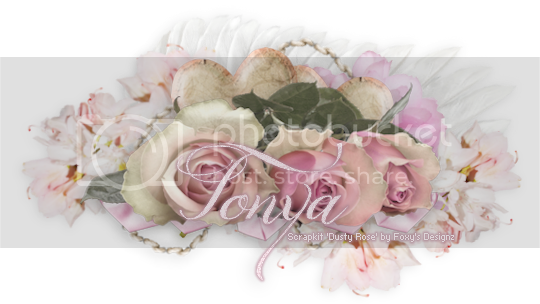 You can download it here, in size 1920x1080.